Simplify your medical practice marketing with TEKS Services. TEKS offers all-inclusive printing and direct mail services so you don’t have to run all over town, or the web, to get your printing and marketing done. Call TEKS today to set up a FREE consultation on your medical practice marketing. 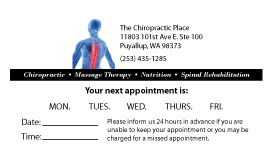 We will help you create and print cards that are completely customized to your practice. 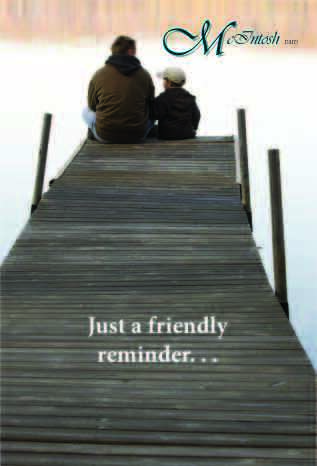 We offer individual postcards and perforated sheets for reminder cards. Designed and customized to meet your needs. These cards are printed on a high quality stock that says you care! With referral pads there is no reason to settle for something that does not make you stand out and gets other professionals to refer your services. 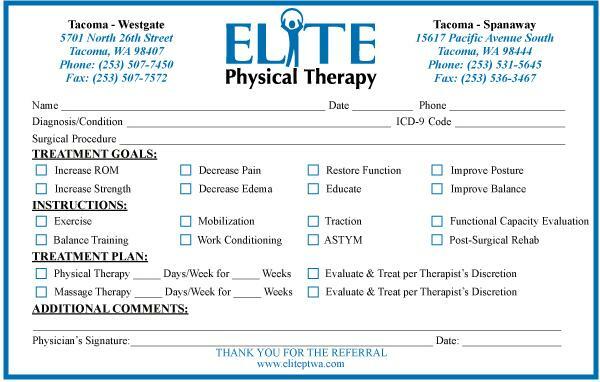 So, whatever you printing needs are to keep your patients coming back or to bring new ones to you, let us know and we will help you design, print, and mail your marketing materials. Call TEKS Services today for a no hassle quote and a free consultation on medical practice marketing.